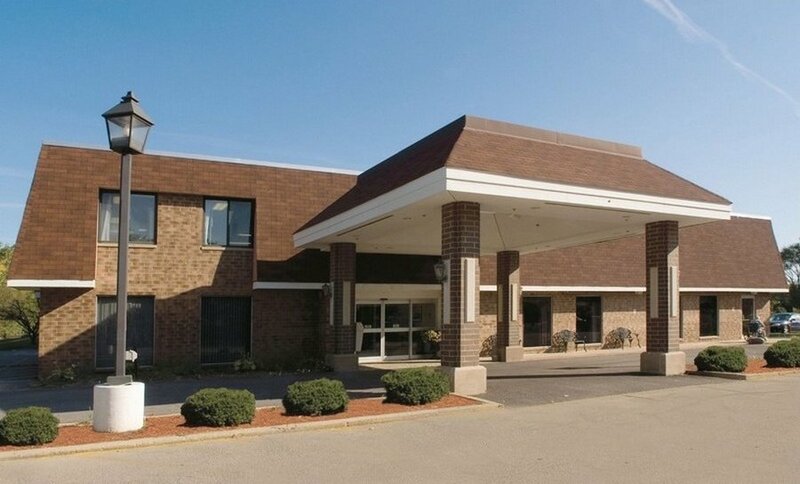 Suburban Nursing & Rehabilitation Center has been a respected part of Chicago's suburban community for two generations. The updated facility offers professional skilled nursing care 24 hours a day and the finest non-acute rehabilitation services including physical and occupational therapy as well as counseling. Other services include Alzheimer's and related dementia, wound management and in-house hemodialysis. 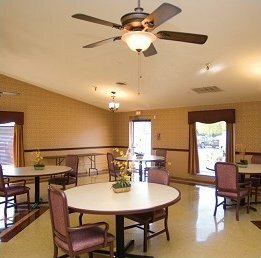 Residents enjoy the pleasant, homelike surroundings, satisfying, nutritional meals in a comfortable social setting with beauty/barbershop and a full range of activities.